The team for Watsi employees. We're on a mission to provide healthcare for every person in the world. Sweet is a nine-month-old baby girl from Burma. She lives with her parents, grandparents, uncle, and two aunts. Shortly after birth, Sweet’s mother noticed that she had a mass near her tailbone. The mass is growing at a steady rate. Doctors want Sweet to undergo a CT scan, a procedure in which x-ray images taken from several angles are combined to produce cross-sectional images of the body. This scan will hopefully help doctors diagnose her condition and formulate an appropriate treatment plan. Our medical partner, Burma Children Medical Fund, is requesting $469 to cover the cost of Sweet's CT scan and care, scheduled for March 20. Aye is a seven-year-old girl from Burma. 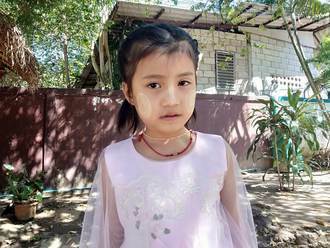 She is a first grade student, and she lives with her grandmother, aunt, uncle and four cousins while her parents work in Bangkok, Thailand. Aye was recently diagnosed with hydrocephalus, which has caused fluid to build up in her brain. 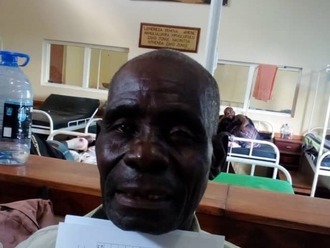 Without immediate surgery to alleviate the intracranial pressure that the excess fluid is causing, she is at risk of developing severe, potentially fatal medical complications. 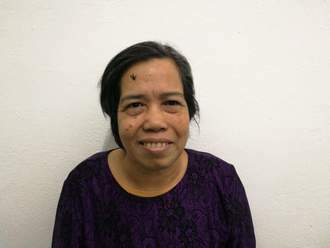 Our medical partner, Burma Children Medical Fund, is requesting $1,500 to fund the insertion of a ventriculoperitoneal shunt for Aye, which will drain the fluid that has accumulated in her brain. The procedure is scheduled to take place on February 28, and, once completed, will greatly improve Aye's quality of life.